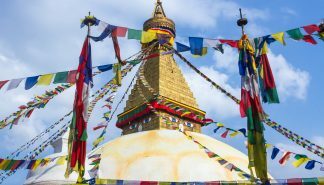 The adventure begins in Kathmandu with a tour of world heritage sites. 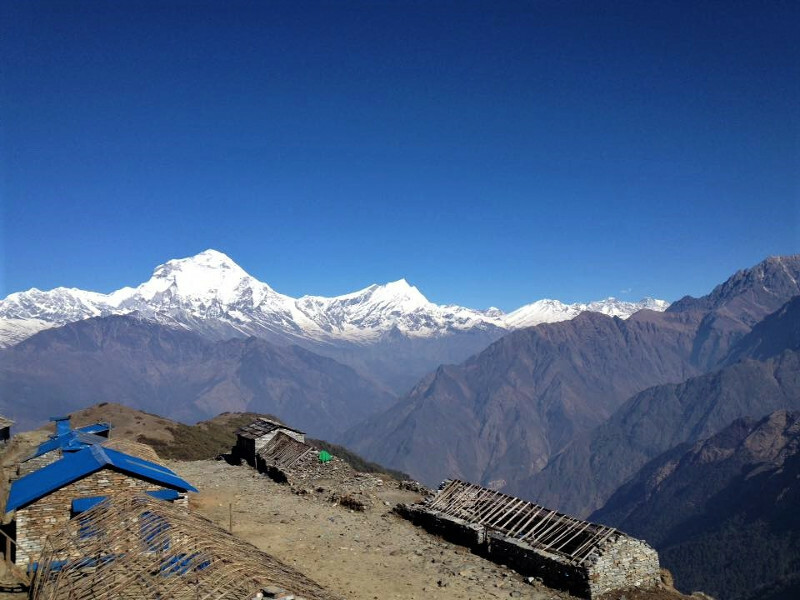 The trek begins in Lukla after a short flight from Kathmandu. 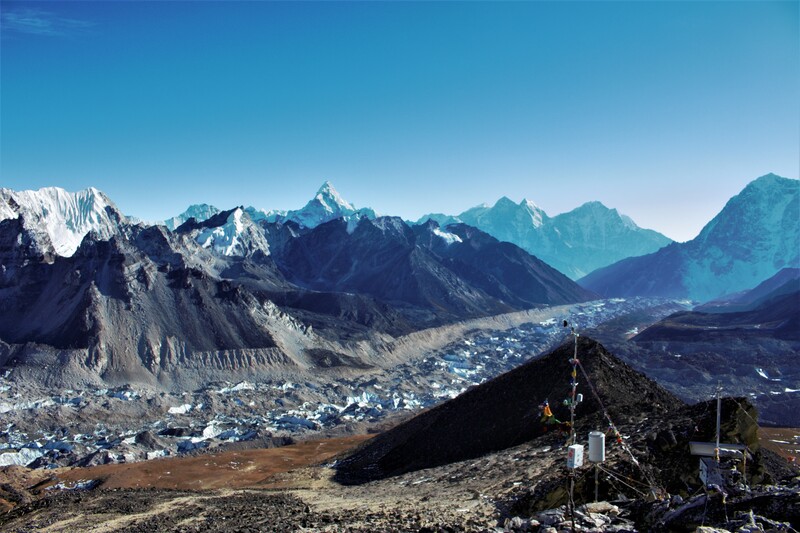 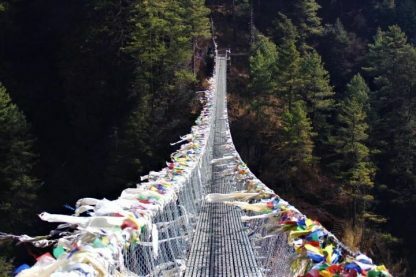 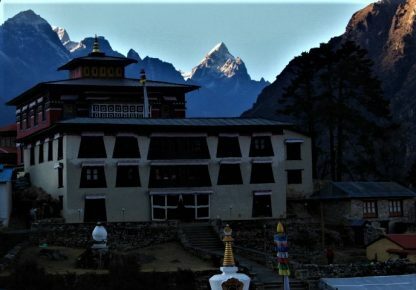 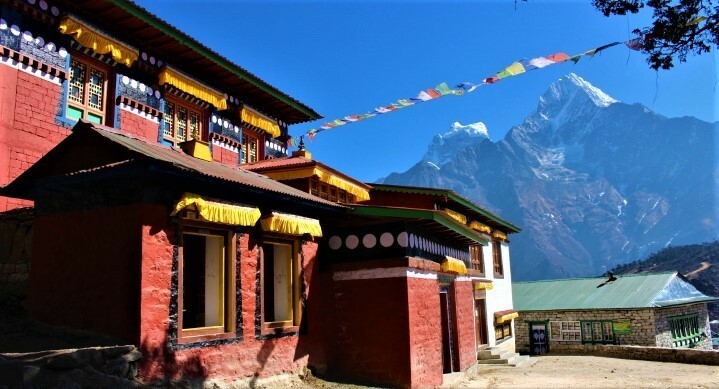 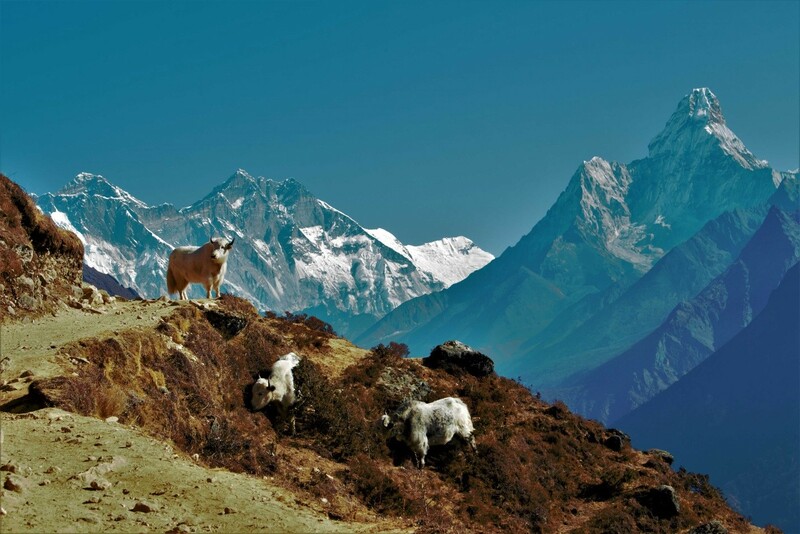 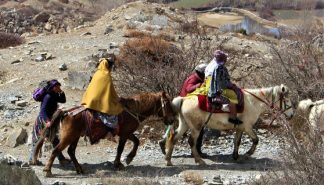 On the trail you can stay in the Sherpa villages that dot the landscape and experience Buddhist culture as it radiates from the monasteries and shrines along the way. Breathtaking rhododendron forests line the trails accented by magnolias, firs, pines and oaks. 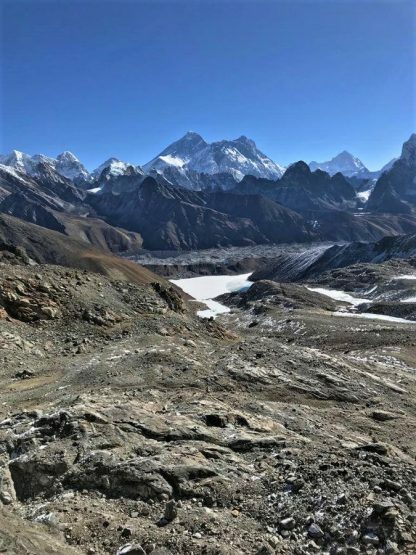 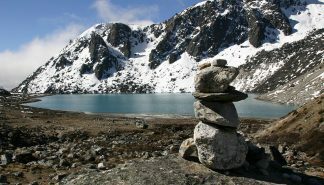 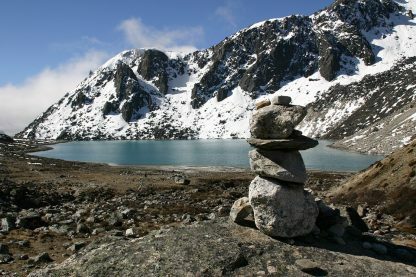 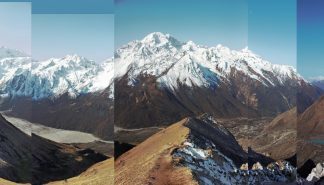 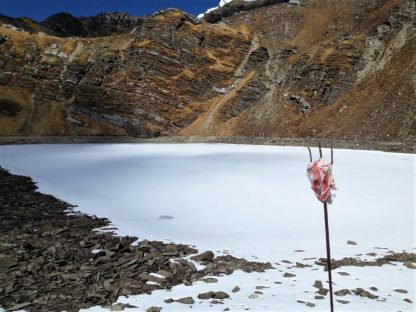 As the trek continues higher above the tree line, the scenery changes to snow dusted peaks, wind eroded rocks, powder blue glaciers, and turquoise lakes, which complement the landscape. 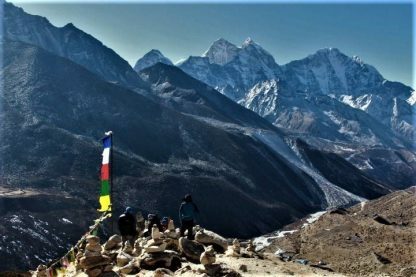 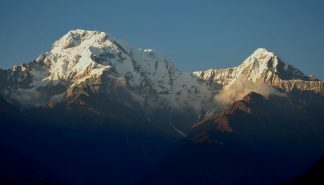 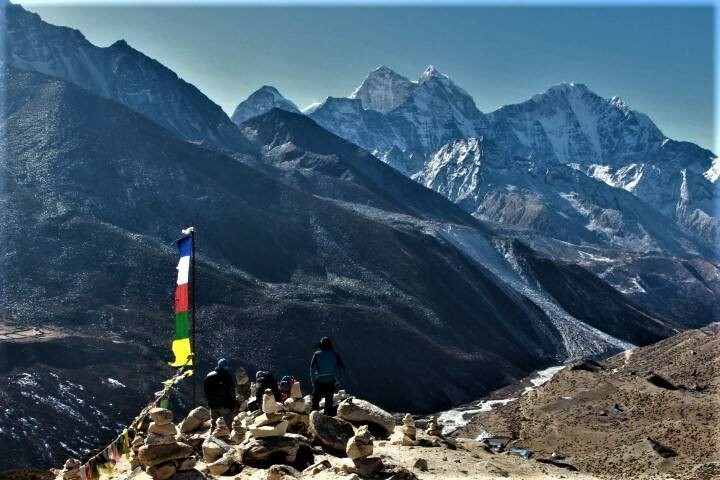 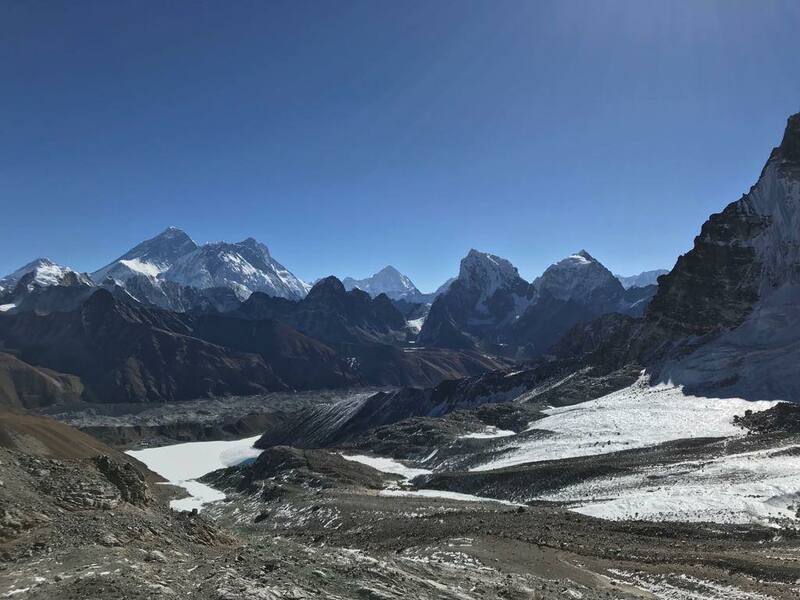 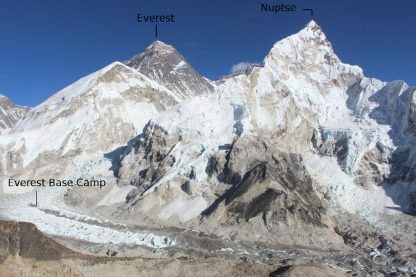 For more pictures and to read about the experience up to Everest Base Camp, you can visit our blog here.